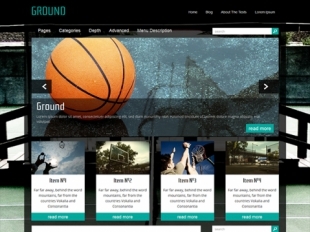 Are you a sports fan, start a sports club or may be you are a sport maker who wants to cover the events on your own blog? 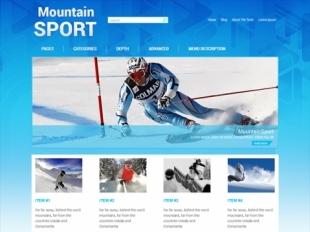 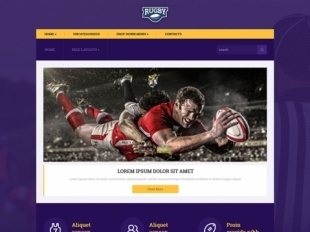 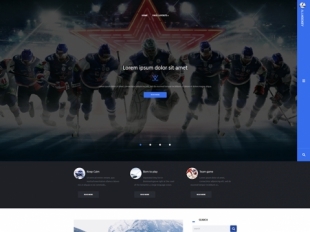 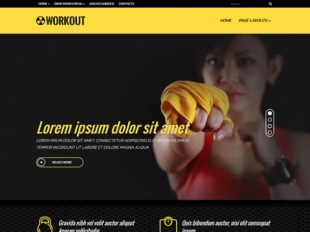 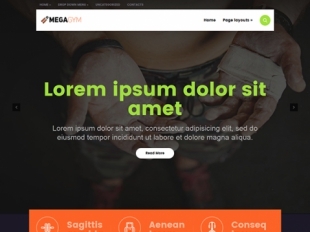 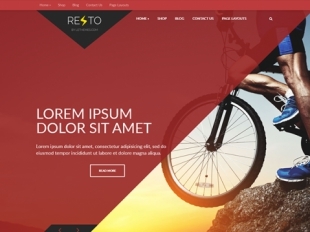 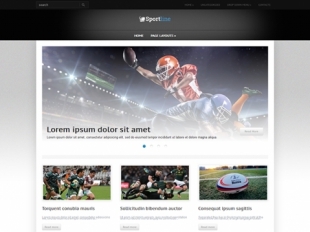 Here are presented a numerous premium WordPress themes developed and designed for people who is going to build a sports-oriented websites. 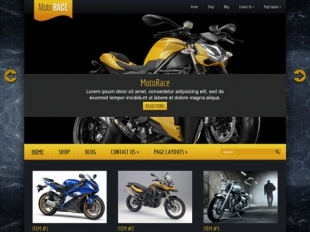 Just have a look, choose and install the one that that suits your tastes and preferences best. 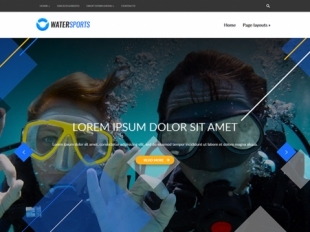 You will enjoy a user-friendly interface and its fully responsive layout at first sight. 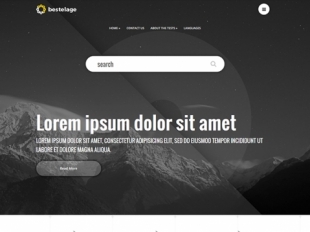 You can take all the advantages of our wordpress theme with a full version or try a lite version for free.